Virgin America Inc, the low-cost airline partly owned by Richard Branson, filed for an initial public offering of shares as it looks to expand in the recovering U.S. airline market. 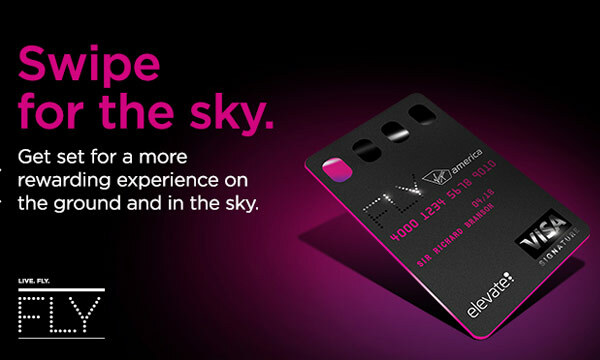 The company, known for mood lighting and wi-fi and comfortable leather seats even in economy class, offers flights to 22 cities in the United States and Mexico, using a fleet of 53 Airbus A320 aircraft. Branson, whose investment in the airline is restricted by U.S. foreign investment rules, owns a 22 percent stake in Virgin America through the Virgin Group and a hedge fund. The British billionaire also owns a 51 percent stake in Virgin Atlantic [VA.UL], which last posted an annual profit in 2011. Virgin America has been ranked first among U.S. airlines for the last two years in the annual national Airline Quality Rating performance study published by researchers at Wichita State University and Embry-Riddle Aeronautical University. The airline earned $10.5 million on revenue of $1.42 billion in 2013, its first profitable year since it took to the skies in 2007. 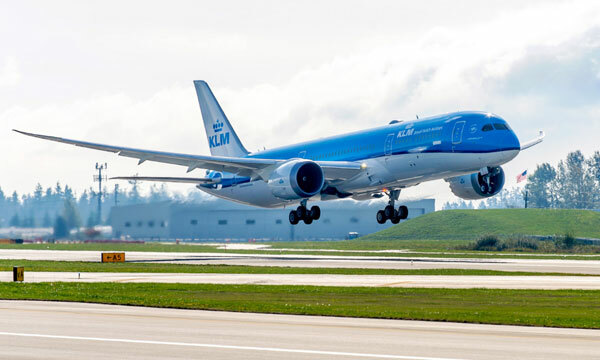 Most of its flights operate to and from its focus cities of Los Angeles and San Francisco. Virgin America won some takeoff and landing rights earlier this year at New York's busy LaGuardia Airport and Ronald Reagan Washington National Airport that American Airlines gave up in return for approval of its merger with US Airways Group. Virgin America said its costs per available seat mile was one of the lowest of all U.S. airlines in 2013. The airline has only eight seats in its first class cabins, fewer than most competing airlines. U.S. airlines reported strong second-quarter earnings, helped by increased business and leisure travel as the economy improves. American Airlines, the world's largest carrier, announced its first cash dividend since 1980. The company did not disclose the number of shares to be sold or the listing exchange. The airline said the offering would raise $115 million, but that figure is meant only to calculate registration fees and the actual amount to be raised could be much higher. Virgin America's biggest shareholder is VAI Partners, which holds a 76.1 percent stake in the airline. VAI is controlled by hedge fund Cyrus Capital Partners, founded by investor Stephen Freidheim. 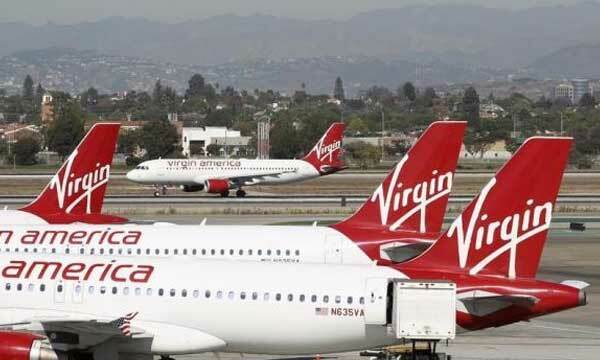 Barclays and Deutsche Bank Securities are the lead underwriters for the offering, Virgin America said in a regulatory filing on Monday.